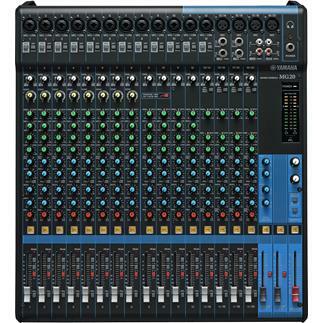 Yamaha used their extensive acoustical knowledge and engineering skills in offering you the MG20 mixer. Yamaha used their extensive acoustical knowledge and engineering skills in offering you the MG20 mixer. 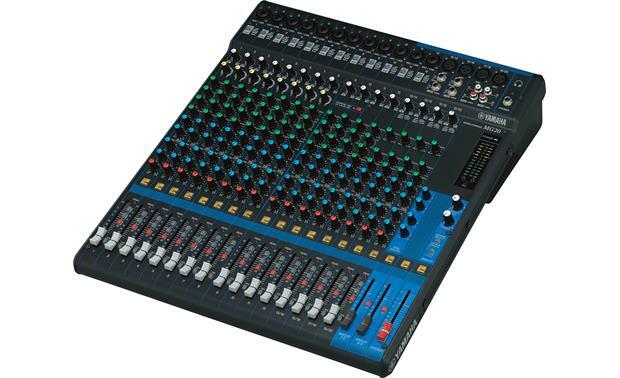 This 20-channel workhorse can bring order and balance to your music, and help you make it all sound great, whether produced in church, home studio, dance club, or on the road. The sixteen microphone inputs feature Yamaha's D-PRE mic preamps, designed for their high-end recording consoles, which use a special Class A amplifier circuit to faithfully reproduce a microphone's signal without sacrificing warmth. 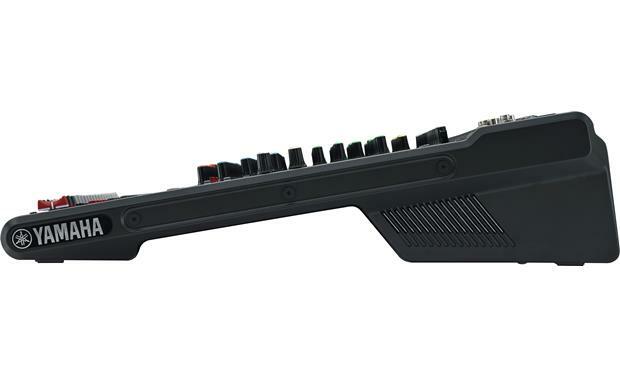 The MG20 also offers stereo line-level inputs that can accommodate unbalanced signals via 1/4" TS or RCA plugs. 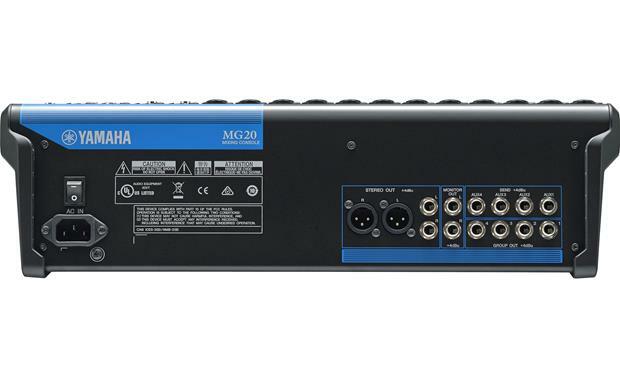 In addition to the main left/right stereo outputs, the MG20 sports 4 auxiliary and 4 subgroup outputs, presenting you with an array of output channels for PA speakers, different monitor mixes, outboard processors, and recording. Eight channels of the MG20 come loaded with a one-knob audio compressor, for smoothing the dynamics of sounds that don't always maintain consistent levels, like vocals or horns. All channels include three bands of EQ to help you adjust voices and instruments. 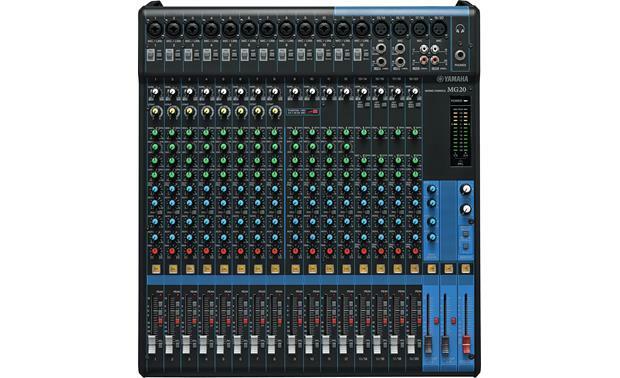 You'll find the peak lights, pre-fader listen bus, and LED meter handy for keeping channels clean and distortion-free. 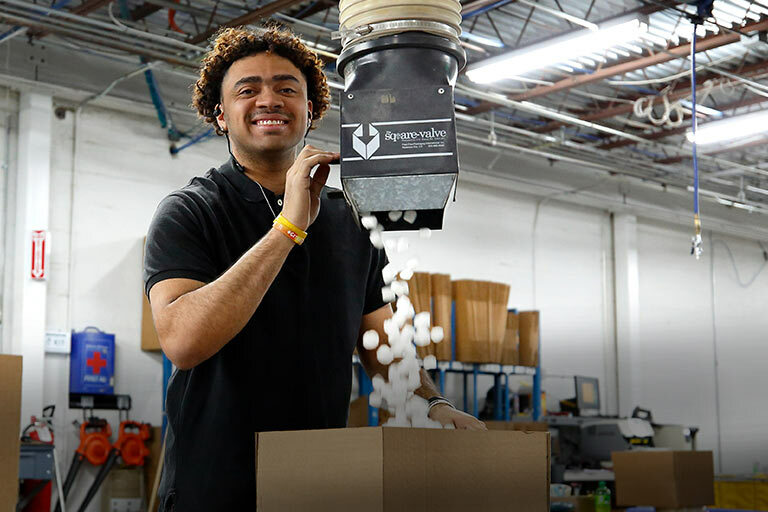 The MG20 comes in a powder-coated steel chassis that's ready to endure the occasional but inevitable bumps that occur along the way. 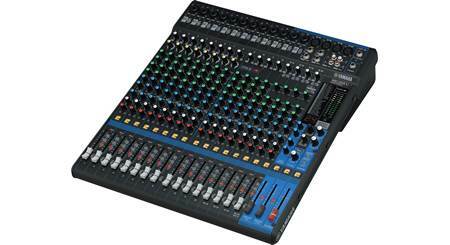 It also comes with a rack-mount kit, so you can protect this mixer even better when you're on the road. 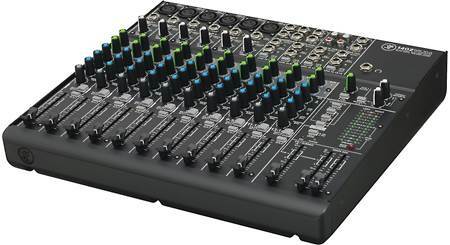 Searches related to the Yamaha MG20 20-channel mixer — with compression.